Home Blog How many Marian feast days in August can YOU name? How many Marian feast days in August can YOU name? Most of us will get the Assumption right off the bat, but how many of us can guess any of the several others? We traditionally think of May as the Month of Mary, or October as the month of the Rosary. But August? A Marian month? You’ll be surprised. Find out more in my latest article for Our Sunday Visitor. 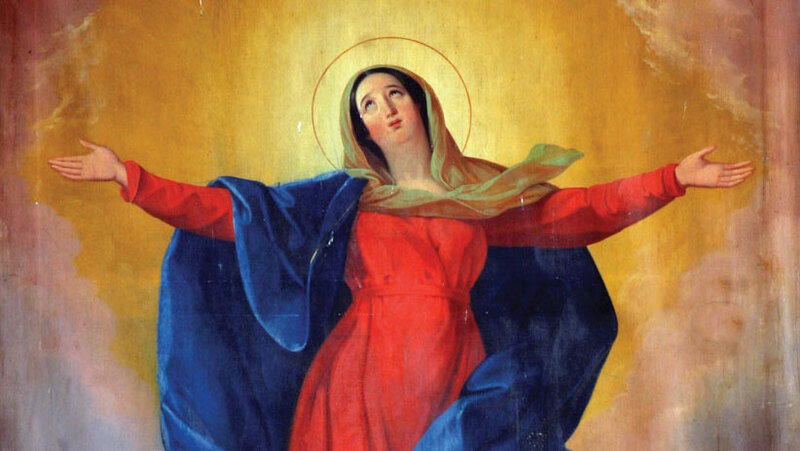 15,the Assumption of the blessed virgin Mary. 22,the queen ship of Mary.